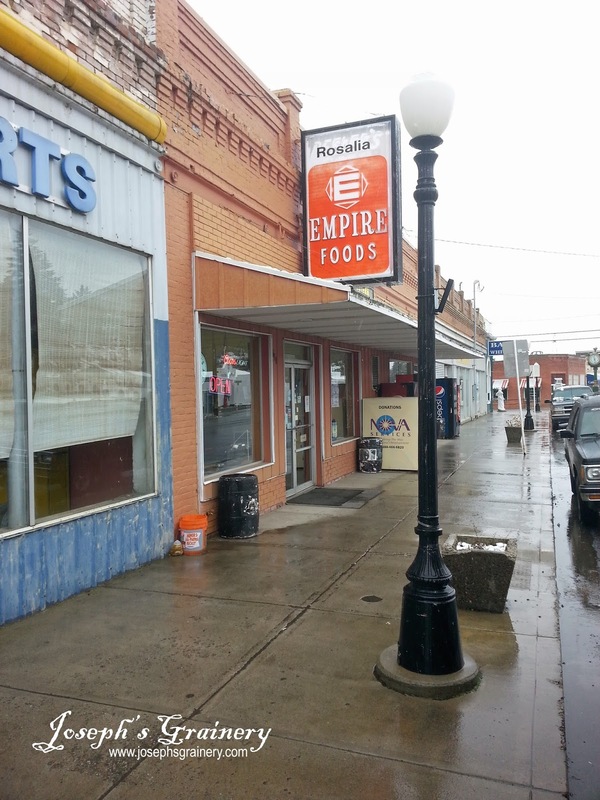 We're excited to announce that Joseph's Grainery whole grain and legume products are now available at Empire Foods in Rosalia, Washington. Now those of you in Rosalia can get your favorite Joseph's Grainery products when you're doing your grocery shopping! 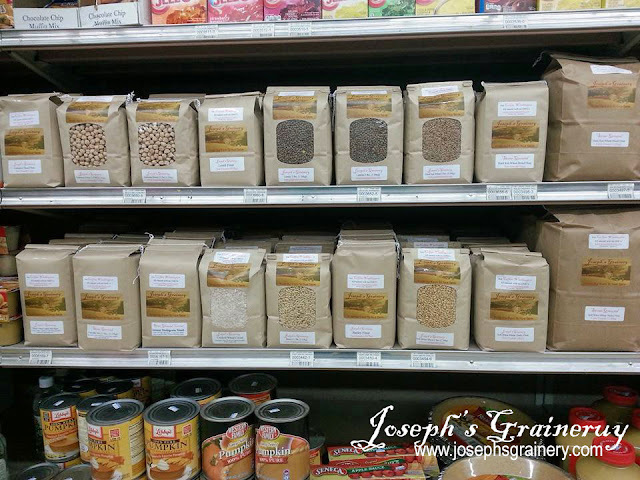 They even carry the 8 lb bags of Joseph's Grainery Hard Red Whole Wheat Bread Flour and Soft White Whole Wheat Pastry Flour. 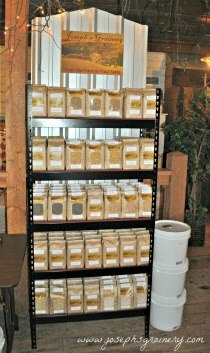 Stop in and stock up on your whole grains.